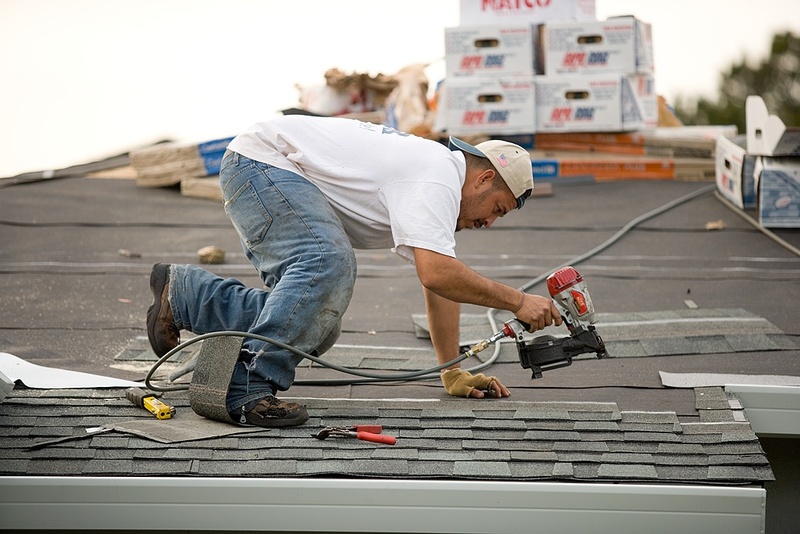 Looking for a Roofing Contractor in Austin for a Roof Replacement? With the exception of metal roofs, all roofs will eventually need to be replaced. Shingles go missing, flashing gets bent, and felt becomes exposed. Even the most durable shingles will inevitably become degraded by the harsh elements. Unfortunately, determining whether or not you should repair your roof or replace it isn’t always a cut-and-dry decision. And with such a big expense on the line, you want to make the right choice. Read on to learn what constitutes a repairable roof and a roof in need of replacement. Using a few simple guidelines, the right choice will easily become clear. The integrity of your roof’s installation contributes hugely to its overall longevity. A poorly installed roof may only achieve a fraction of the expected lifetime of its materials. For example, some roofers may “over nail” certain shingles during installation; this means that the roofer applied too much pressure with their nail gun, forcing roofing nails all the way through the shingle, failing to secure it properly. In this scenario, the only thing holding the shingles together is their adhesive coating, which is by no means intended to hold a roof together on its own. If, upon inspection, your roof appears to have been over nailed, it’s only a matter of time before large clusters of shingles begin to loosen. 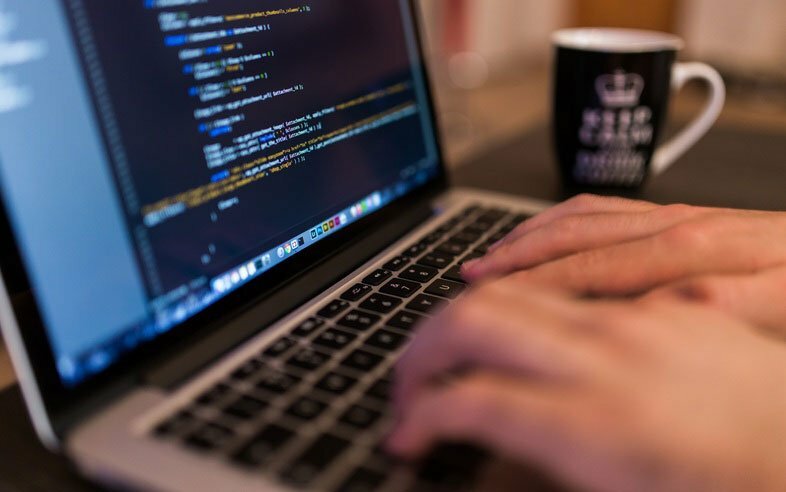 Circumstances can vary, but this usually calls for a total replacement. Each of the shingles on your roof is composed of a fiberglass base, a layer of asphalt, and a coating of granules. These granules improve visual appearance, reflect sunlight, and protect the shingle. But as your roof ages they begin to loosen and wear off. Hailstorms, fallen branches, and other extreme weather can hasten the process. You may have noticed loose bits of dark, sandy grit on your driveway or sidewalk; that’s one of the major signs of granule loss. If your roof has lost over 50% of its shingle granules, then it’s probably time to do a complete roof replacement. Roofs with over 50% of their granules intact may still have some life in them, depending on levels of additional wear and damage. 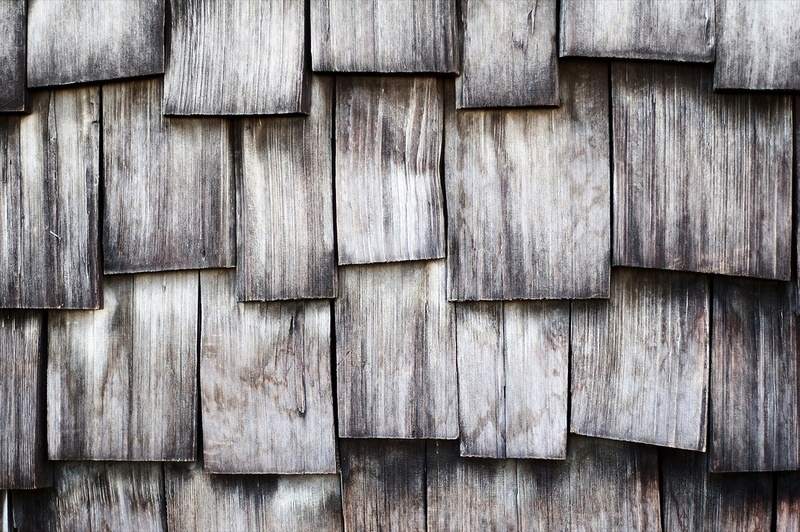 Missing shingles and bent flashing are normal signs of wear and tear. The key to understanding whether or not they call for repair or replacement has to do with frequency and severity. The most important thing you can do to avoid severe damage that necessitates replacement is to repair any minor roof damage as soon as possible. When properly installed and cared for, your roof should last for at least the length that its materials are rated for - barring extreme conditions. Shingle loss usually only requires roof replacement under circumstances where shingles have failed to bind to one another. This often happens with 3-tab shingles, resulting in a “zippering” effect where losing one shingle causes several more to follow. Use your own knowledge along with these simple signs of wear to determine whether your roof should be repaired or replaced. If you still need help weighing your options, Longhorn Roofing, a local certified roofer, can help you further. Call us at (512) 478-2500 to schedule a free estimate, or click on the button below to fill out a form.